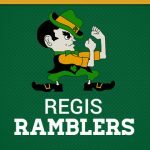 The Regis Volleyball team is hosting a clothing sale! CLICK HERE to place your order online. 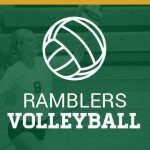 Look for “EC Regis Volleyball” Access Code = ramblers $3 from each item purchased will be put into the volleyball team’s account for future product orders at Chippewa Valley Sporting Goods. The order deadline is Friday, September 1. 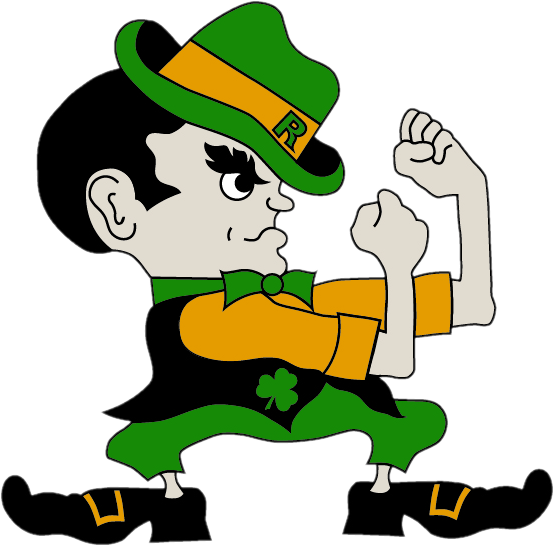 Go Ramblers!